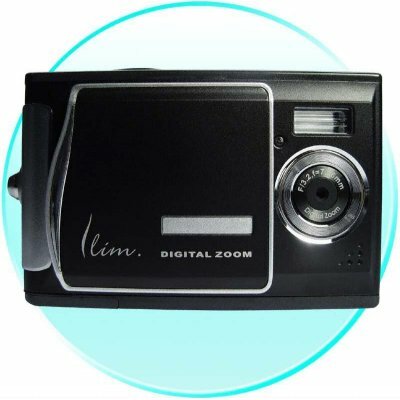 Successfully Added 1/2.5 Inch CMOS Digital Camera - SD Slot + 5 Mega Pixels to your Shopping Cart. Digital Camera with high resolution of 5M Pixels (interpolation up to 12M Pixels) a 1/2.5 Inch CMOS sensor and SD slot for expanded capacity. This Wholesale camera is sure to please any fan of photography due to its solid construction, great features, and low price. Pick up your samples today, with no MOQ, or log in for full wholesale discounts. Guaranteed quality + Chinavasion's one year warranty..